Welcome to United! We are your friendly neighborhood financial services center! We are the Dayton area's premier Social Security direct deposit location! Why choose direct deposit with United? best rates available! No fee for unloading the card! At United, we love happy and healthy children!! 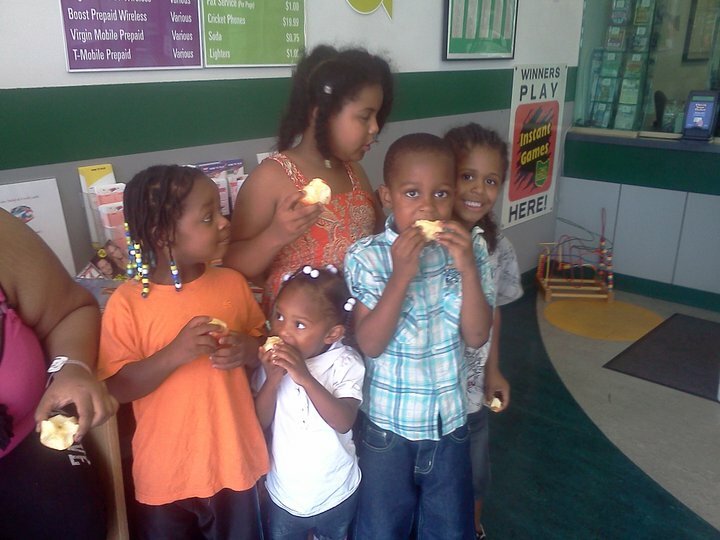 your family or visit us anytime and bring the kids.